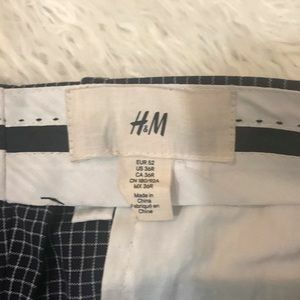 admhll Hi. 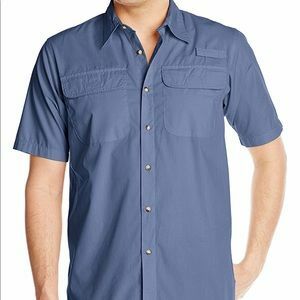 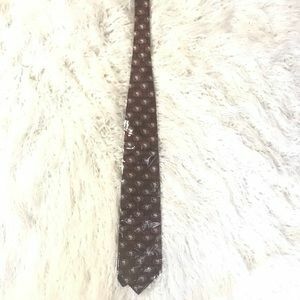 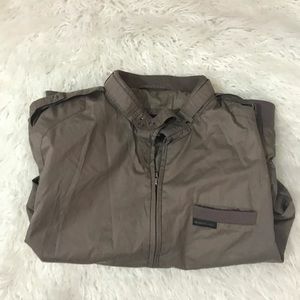 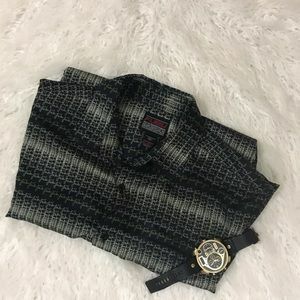 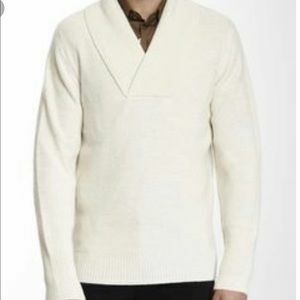 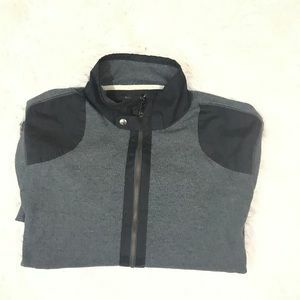 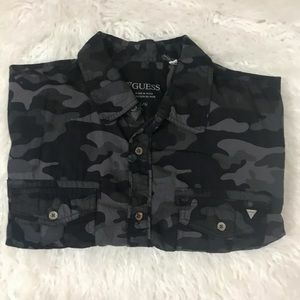 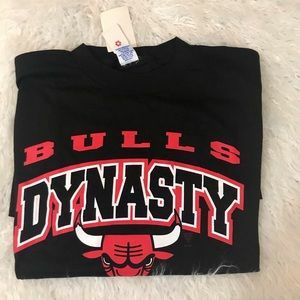 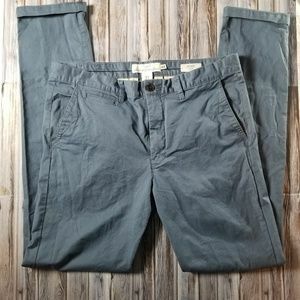 Are these stretchy? 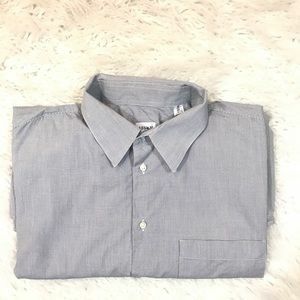 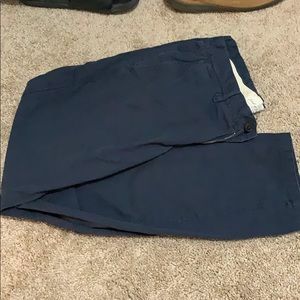 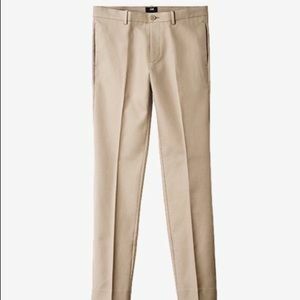 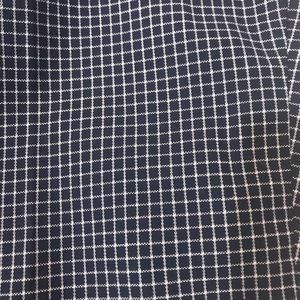 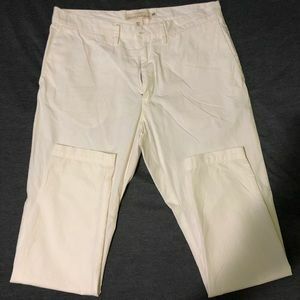 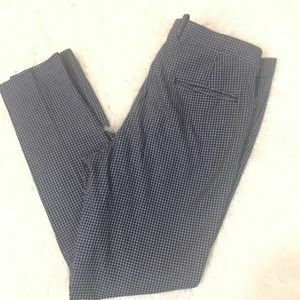 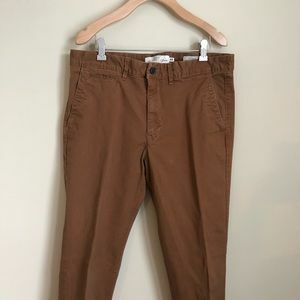 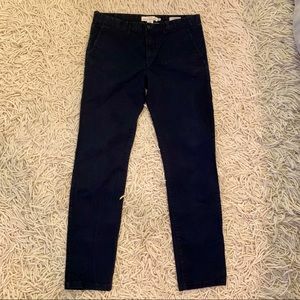 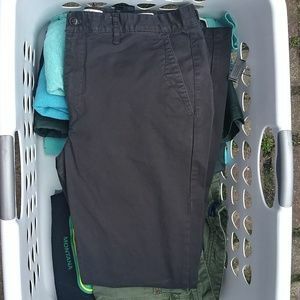 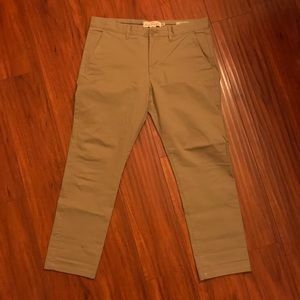 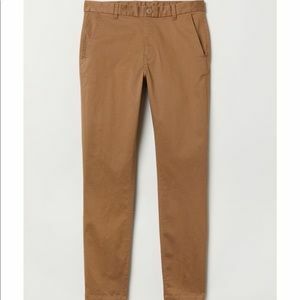 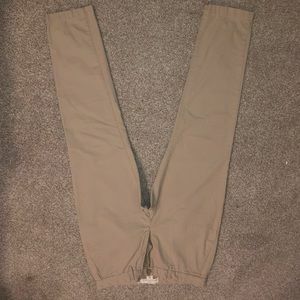 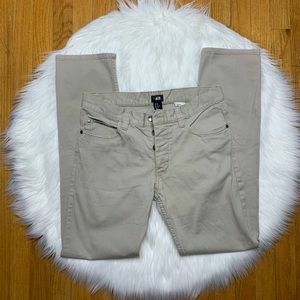 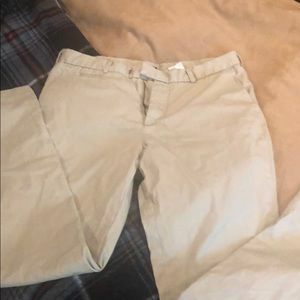 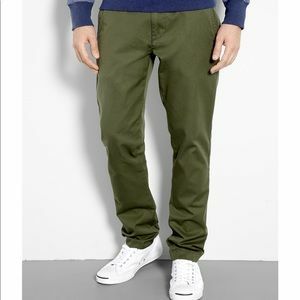 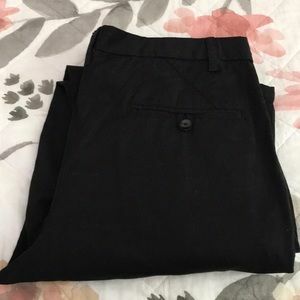 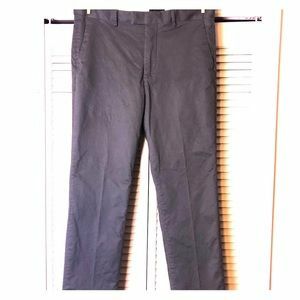 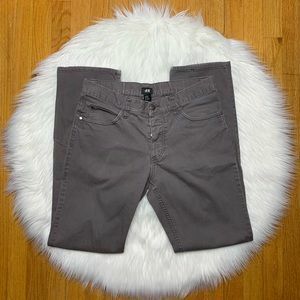 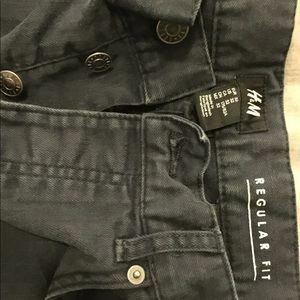 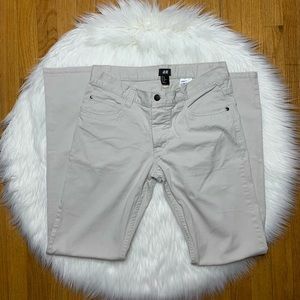 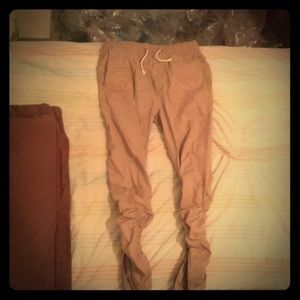 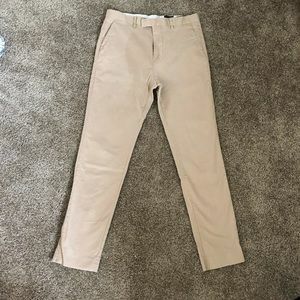 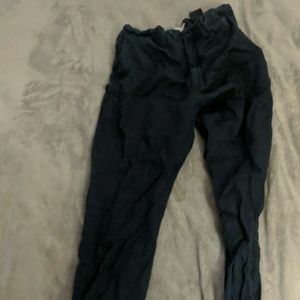 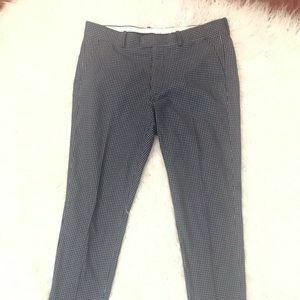 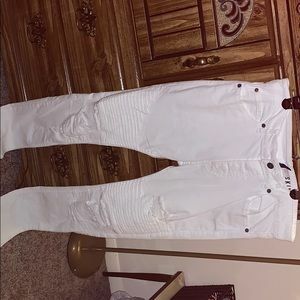 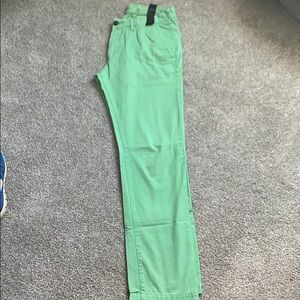 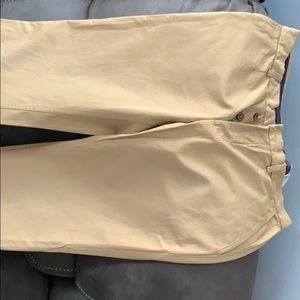 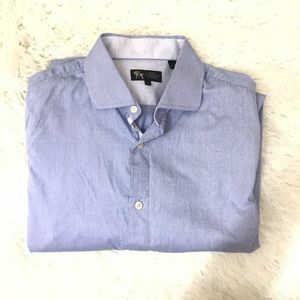 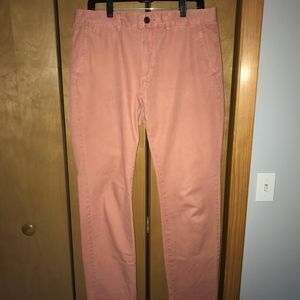 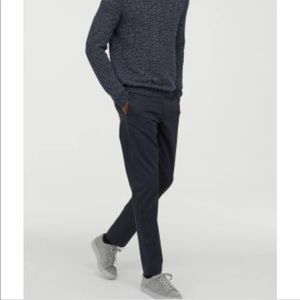 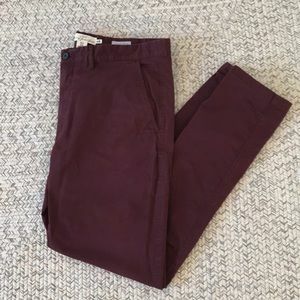 H&M (NEVER WORN) RELAXED-FIT CHINOS!